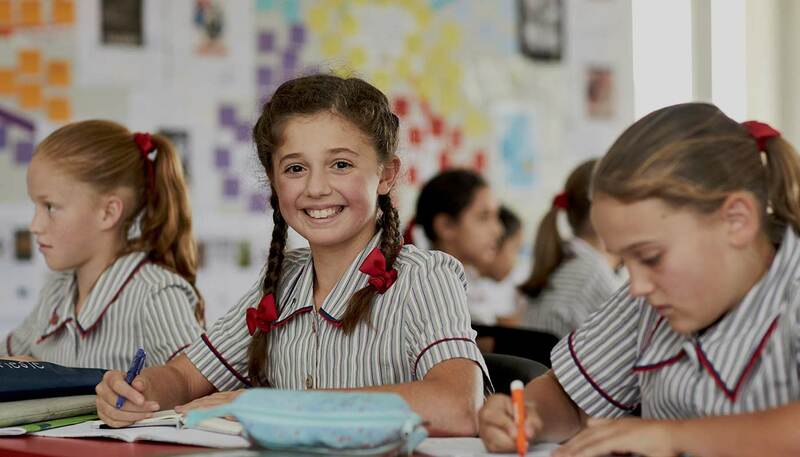 Ivanhoe Grammar School is a multi-campus coeducational school with campuses in Ivanhoe and Doreen, and a new hybrid secondary-university school experience to open shortly in Macleod in partnership with La Trobe University. Approximately four years ago, we were using a well known LMS for both our learning and content management needs. Once we swapped our LMS to another system, we found that using our previous system for our portal alone wasn’t economically feasible. The style of our portal was also fairly outdated and it wasn’t mobile responsive. So we went looking for another CMS. It was the extra functionality that was important. We wanted integration with Active Directory (AD) and Single Sign-On using AD to automate the user process, as well as .NET capability since all of our servers and infrastructures run on Microsoft. Custom development was also key for us. If it’s something we’ve written ourselves it’s perfectly tailored to what our school needs, and integrates with the large number of custom sites built by Ivanhoe Grammar School staff. This project was a joint IT and marketing collaboration in 2014. We put out an RFP to a few companies and Elcom was our preference. Along with the .NET support for custom modules, the other big factor was that Elcom is an Australian company with a local team who understand the Australian market, unlike other vendors who were based internationally and, therefore, where it can be difficult to get product support, or talk to somebody who’s in charge of the product. The Elcom staff were extremely good to us both during and after the implementation. They were very open to the suggestions we had on how we wanted tasks done. For example, I wrote most of the homepage myself after the Elcom web designers made a template for me to plug custom modules that would dynamically display student timetables, quick links and other information depending on the user. We had a very successful launch of our portal, Ivanhoe Connect, for parents, students and staff. Managing who can see what information is easy with Elcom. Previously we had to manually import every new staff member, teacher and student, whereas Elcom integrates with AD users and groups to automatically import the users and assign them Elcom security rights and permissions. Offline Tasks is also something we’ve found essential because it can schedule the importing of users from AD 3 times a day to make sure all the group memberships are correct and to disable parents and students that have left. The homepage is completely dynamic and changes based on who’s viewing it. We’ve written a number of custom modules to do integrations with our other systems, built using C#. These plug in directly into each content zone on a page. For example, on the homepage you can view a timetable module that reads directly out of our Synergetic School Management System based on who is the current logged in user and displays that personalised live timetable feed on the page. We have a large number of custom sites including the Letters system, our main communications portal for parents, and Ivanhoe Select, our subject selection portal. We can embed an iFrame of one of these sites into an Elcom article that has a stylesheet with a full width content editor. So a section of Ivanhoe Connect might be an entirely different site, but it still looks like it's part of the portal. That was one of our prime design considerations. The Elcom code blocks are useful for creating dynamically generated structured content. I can write custom front-end scripting code and then embed these code blocks into articles. Then I can keep re-using them as needed. One of the things I’ve written is a custom left hand menu that shows both the folders and articles within it. Being able to do that straight through a core CMS feature was quick to develop and ensures it is responsive. We have 100% usage among families. There are so many compulsory functions for them to use such as consenting for their child to attend excursions, as well as information published only through the portal. Parents, students and staff know they can rely on the portal to find the information they need. The feedback was extremely positive on how easy it is to navigate. The dropdown navigation menu is dynamic based on who’s viewing them so it doesn’t need to be maintained by marketing or IT. 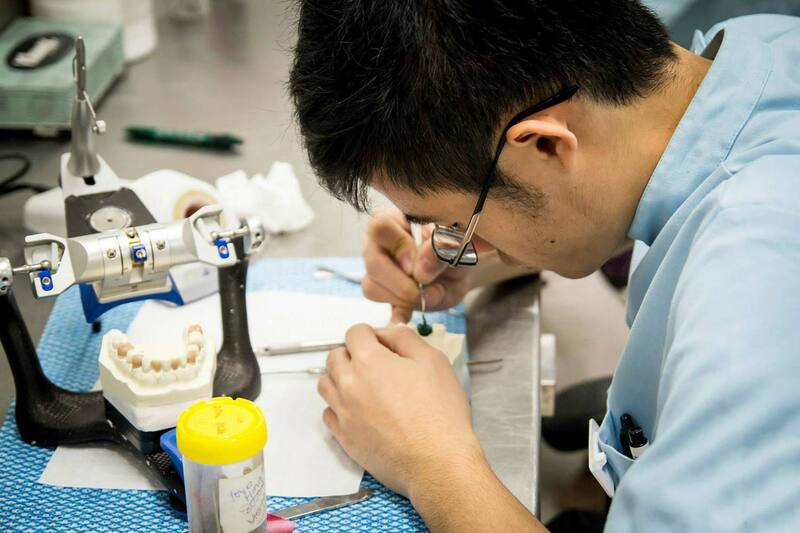 We’ve been able to split content publishing out to many areas of the school, with different departments and campuses taking care of their own section. There are about 70 publishers who are self-sufficient and they rarely need assistance from IT. With Elcom, we have been able to automate so many processes that we previously had to do manually. This is a massive time saver for us. For example, importing new users would take 4 hours because we needed to run scripts that generated export files containing every user - we couldn’t do incremental updates. With Elcom, we’ve set up a scheduled task that goes through AD 3 times a day and imports anybody new. Also, if the sync hasn’t run yet, it will still check against AD and if they’ve got a valid user group assigned to them that Elcom accepts, then it will still let a new user in. Not having to worry about updating the portal with information from our management systems is the biggest improvement that Elcom has made for us. A large difference for us is just how much we’ve been able to customise and write using the Elcom APIs and Visual Studio template, whereas other schools have a lot more static content. We've been able to create a comprehensive, dynamic portal that is very Ivanhoe in its presentation, and being able to achieve that sets us apart from other schools.